Canyon Cinema Foundation is excited to announce its receipt of $50,000 in generous year-end support from the George Lucas Family Foundation. Mr. Lucas has been a long-time supporter of Canyon, citing screenings and filmmakers as early influences on his love of cinema. He also contributed substantially to the organization in 2007, enabling Canyon to launch its first website. This support comes at a critical time as we work to complete the transition to a viable nonprofit organization. 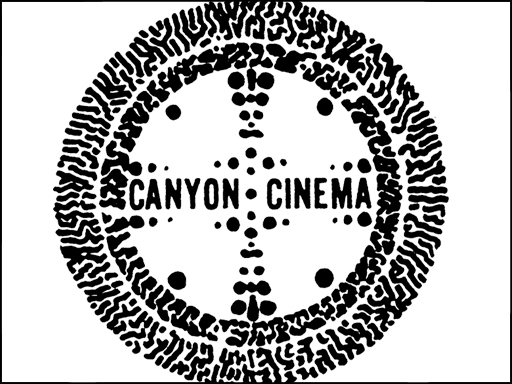 If you are interested in making a tax-deductible donation to Canyon Cinema, visit our donation page. A new year, and a number of new prints to usher it in. This month we are proud to announce the acquisition of several significant works from longtime Canyon filmmakers, collaborators, and friends. First up is cofounder Bruce Baillie, who has provided a restored version of his 1966 short Still Life (along with the link to his new YouTube page). 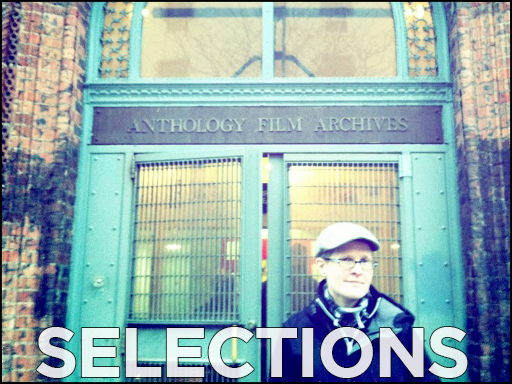 Meanwhile, Robert Huot sends One Year, the first of his intimate, observational film diaries, on vintage reversal stock and DVD. 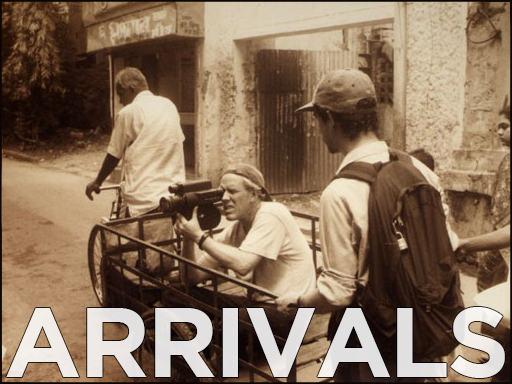 Finally, new prints from the Academy Film Archive of Mark LaPore’s posthumously-released Kolkata and Mekong shed light on a filmmaker experimenting with ethnography at its limits. 16mm film is not just some relic, however, and neither is our collection. After more than fifty years, it continues to grow; we are happy to report the addition of two recent works by Jerome Hiler to the catalog: In the Stone House and Words of Mercury, both completed in the last five years. For decades an accomplished painter, carpenter, filmmaker and stained-glass artist, Hiler has until recently kept his work within the privacy of a small circle of friends. In circulation for the first time, here now are two works that reflect Hiler’s preoccupations with light, rhythm and visual craftsmanship. 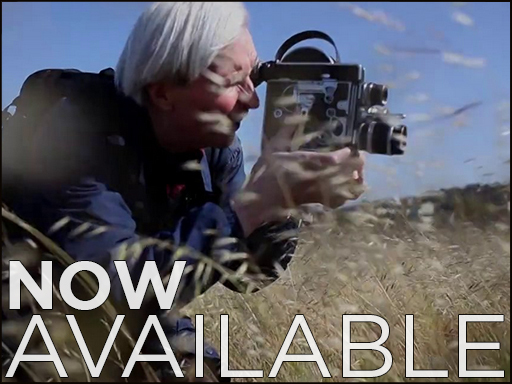 Rent now, and in the meantime, watch a short, poetic profile of Hiler here. 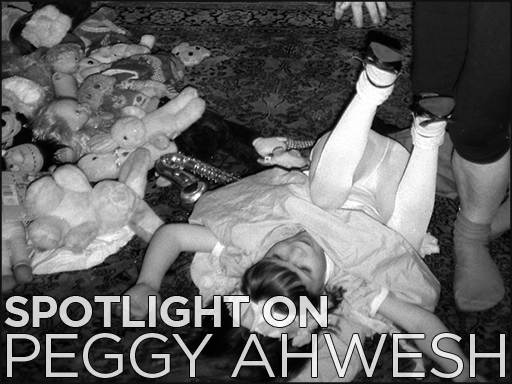 Peggy Ahwesh’s long artistic career is marked and unified by an ongoing engagement with the dilemmas faced by the female subject. Fundamentally ethnographic in aim, her films improvise their way across mediums and through arcane, obsolete, and found technologies. Coming off a recent exhibition at the Microscope Gallery in Brooklyn about the Palestinian experience, she proves to be as prescient and politically rigorous as ever. You can find a detailed sourcebook for her transgressive masterpiece The Deadman on our website, or take a look at a unique archival project she created to memorialize her friend Natalka here. 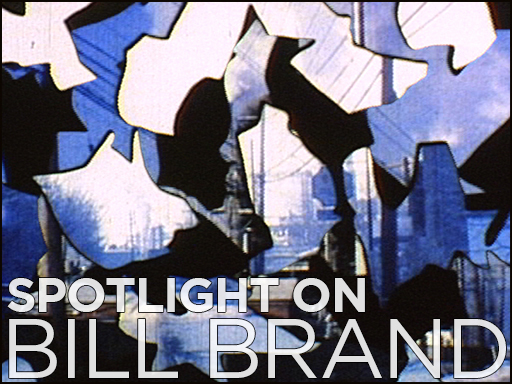 Few filmmakers have done as much active work for the medium as Bill Brand. 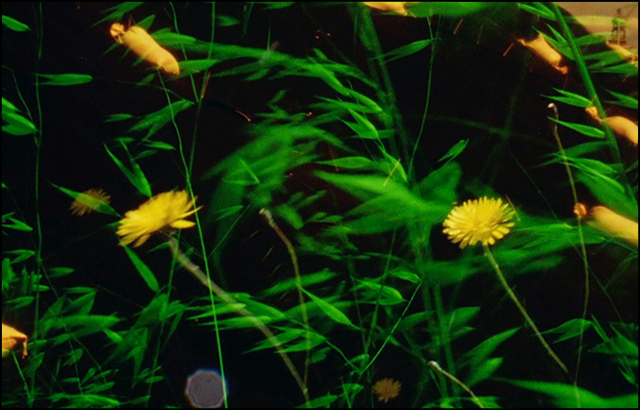 In addition to his film projects, which range from structural minimalism to highly expressive maximalism, Brand has for years run BB Optics, a film lab that has helped to preserve or produce hundreds of experimental works. We have just gotten word that DVD copies of a number of Brand’s works are on their way to our offices, and we will make an announcement when they are available for rental and sale. You can meanwhile see a list of Brand’s titles here, and get an inside glimpse at some of his sketches and hand-painted mattework on our Tumblr. Last year, we launched a monthly Salon. 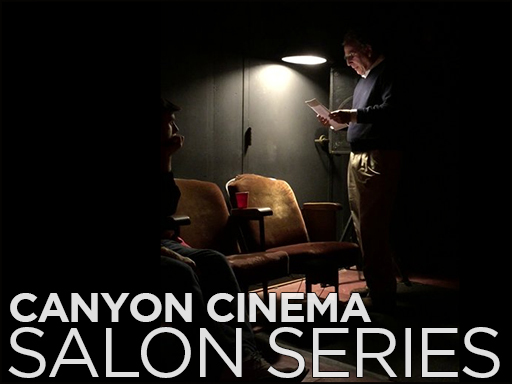 With a little help (and a little space) from our friends at New Nothing Cinema in San Francisco’s SOMA district, the Salons were an opportunity for us to invite filmmakers into a dialogue about their work and influences in an intimate, convivial environment. The project is on a temporary hiatus–but will return in April! We’ll let you know, and if you missed the last few Salons, we’ve got you covered: you can watch Nathaniel Dorsky introducing Stan Brakhage in his December screening here, and read a beautiful description of Tyler Turkle’s November event, “Plastic History,” by Canyon intern Lindsay Needels on our blog. At Canyon, we have an acute understanding of the perils and promises of new models and technologies for film distribution. Recently, our Director of Operations Denah Johnston was interviewed by former Canyon filmmaker Raymond Rea, Associate Professor at Minnesota State University Moorhead and Director of the Fargo-Moorhead LGBT Film Festival, about the changing landscape of cinematic distribution–and how best to navigate this new terrain. The conversation, part of a broader collection of interviews amassed by Rea, is filled with pragmatic advice, detailed explanations of the industry, and even some guarded optimism. By what means does an artist live? It is an important question, especially in the contemporary moment, when so much cultural labor is expected to be done pro bono. 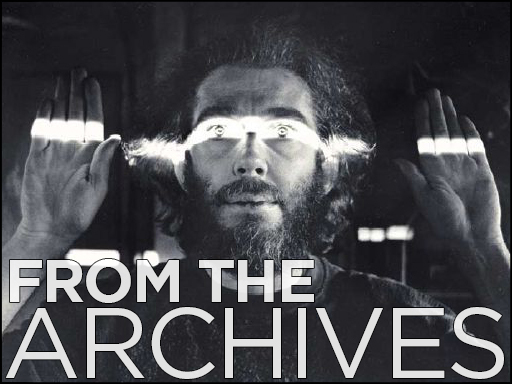 That’s why we found this impassioned letter from Hollis Frampton, rebuking the MoMA’s request for an uncompensated retrospective, so pertinent. “I have committed my entire worldly resources, whatever they amount to, to my art,” he says. Luckily, there are institutions still paying for the late artist’s work: on February 25th, Frampton’s Hapax Legomena will be screened at Berkeley’s Pacific Film Archive, and this summer the CEPA Gallery in Buffalo will be exhibiting his photographic works.